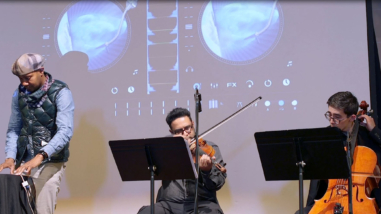 San Francisco Friends of Chamber Music is a Bay Area arts service organization supporting performers, composers, and presenters who engage in chamber music, new music, genre bending composition, and jazz. 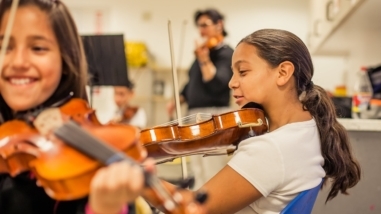 Through a performance series and festival, fiscal sponsorship, professional development training, and small grants, the organization enables the music community to achieve sustainable careers, and provides audiences opportunities for innovative music experiences. With continued support, San Francisco Friends of Chamber Music will increase its grantmaking and workshops, expand its festival to two days, and build its internal capacities, working with a consultant to rebrand the organization and develop a new strategic plan.